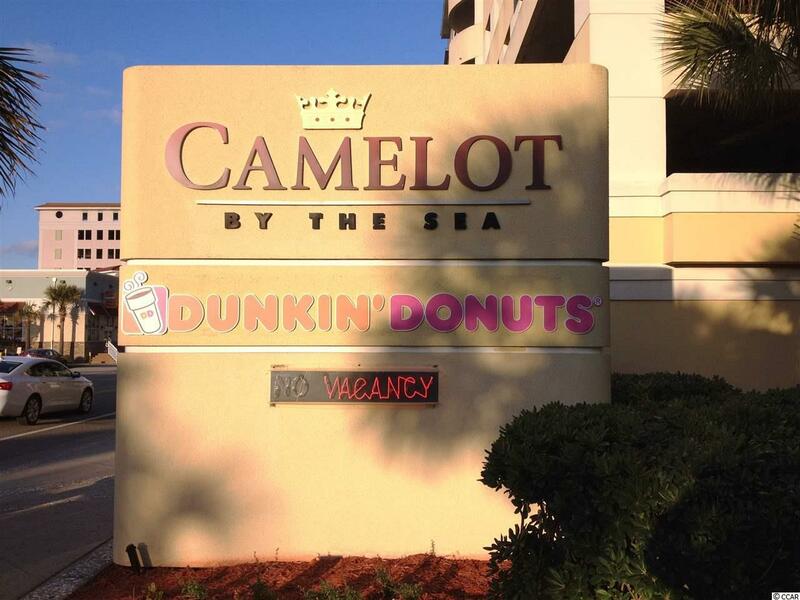 Location, location, location, Camelot by the Sea is located in the heart of Myrtle Beach. This oceanfront property is located just a short walk to the boardwalk, sky wheel, convention center and an extraordinary amount restaurants and entertainment venues. Just one mile from Broadway at the Beach. 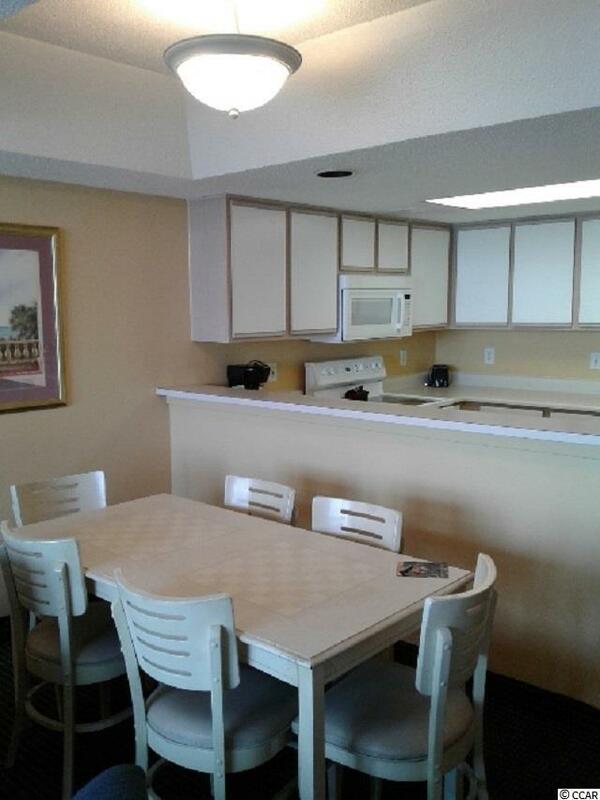 This oceanfront two bedroom two bathroom comes fully furnished and has a washer/dryer in the unit. The kitchen is complete with appliances and all the utensils just like home. Both bathrooms have recently been remodeled. 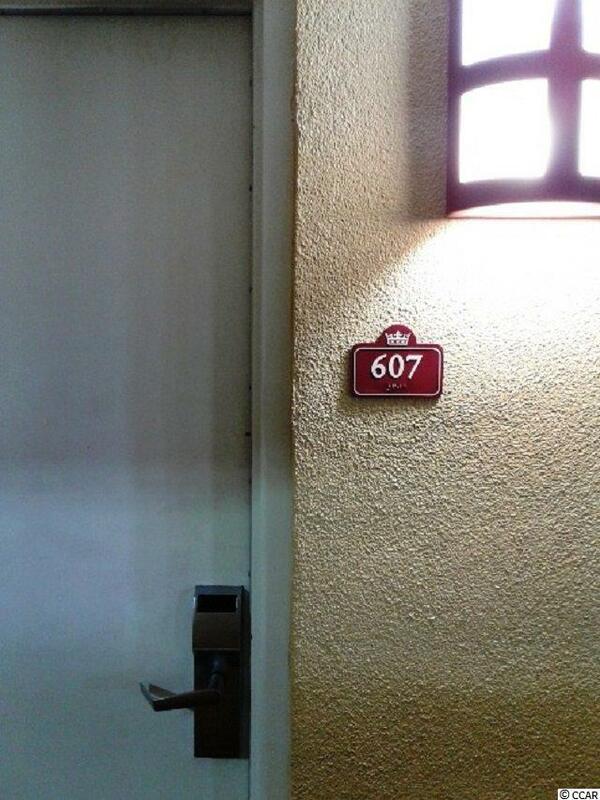 There are also three large screen televisions,security safe, Ironing board, Iron, even built in hairdryers. Camelot by the Sea has both indoor/outdoor pools, indoor/outdoor hot tubs, indoor/outdoor kiddie pools, 200 foot lazy river, Tiki Bar During the season and a large grass area for sunbathing and family activities. There is also a state of the art fitness center located on the 2nd floor overlooking the ocean. Professional onsite rental management makes this property a great opportunity for rental income, second home or primary residence. 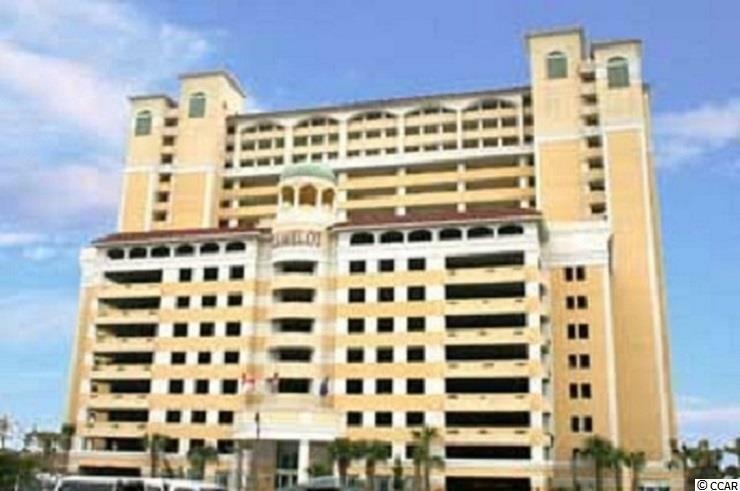 Camelot by the Sea offers the best value in regards to HOA fees that are all inclusive including both hazard and HO6 Insurance and all utilities are also included in the monthly HOA fee. There is a ton of value in this unit. Come and enjoy beach life Camelot Style.